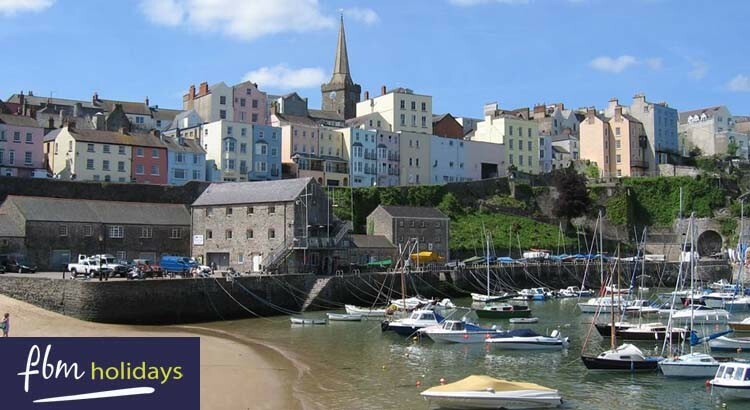 Take a trip to beautiful Pembrokeshire, Wales and book your next summer holiday with FBM Holidays. Save up to 20% off selected welsh cottages and beach side apartments with our special FBM Holiday offers and deals, the perfect choice for your next Pembrokeshire family holiday. FBM Holidays have the following school holiday deals in the unspoilt beauty of West Wales with up to 20% discounts available. Simply click on the offers below. Available from 18th – 25th July. Was £950 now £760 ! Available from 25th July – 1st August. Was £1000 now £850 ! Available from 17th – 31st July. Was £580 now £493! Available from 25th July – 1st August. Was £1730 now £1471! Available from 18th – 25th July. Was £1050 now £840! Available from 18th – 1st August. Was £2400 now £1920! Available from 17th – 24th July. Was £1235 now £988! Staying in one of their superb holiday cottages, Wales is on your doorstep, waiting for you to explore. With over 300 West Wales cottages, they really do have something for everyone: dog friendly cottages, Wales’ best coastal cottages, gorgeous luxury cottages, romantic cottages for two as well as larger family friendly cottages and, of course, Welsh country cottages. And whatever your particular needs and preferences, FBM holidays offer very good value for money which we all know makes a great holiday package. If you fancy waking up with a sea view or for the beach to be your back garden then FBM holidays has a selection of beautiful coastal properties for you to book. With properties catering for couples to large groups they have accommodation to suit all. 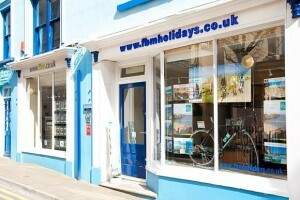 Discover more about FBM Holidays.